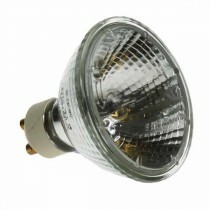 Hi-Spot Halogen PAR 20 spotlights are mains voltage reflector bulbs. This means that there is no requirement for a transformer, they will simply work directly from a 240v mains supply. 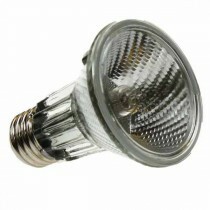 Hi Spot 63 or Halopar 20 bulbs are fully dimmable and come with a screw in E27 base. Energy saving LED replacements of PAR20 bulbs are available here.